Hi! 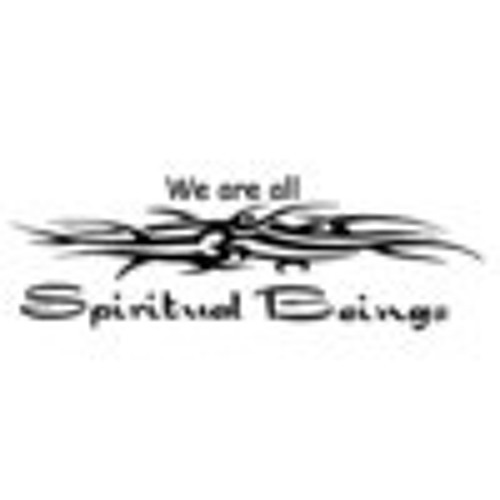 Welcome to Spiritual Beings' Soundcloud account :-) We hope you will enjoy our music and we look forward to hearing from you. Bom! p.s. - The "Likes" and "Following" of this account represent the individual taste of the account holder and not all of Spiritual Beings Members.